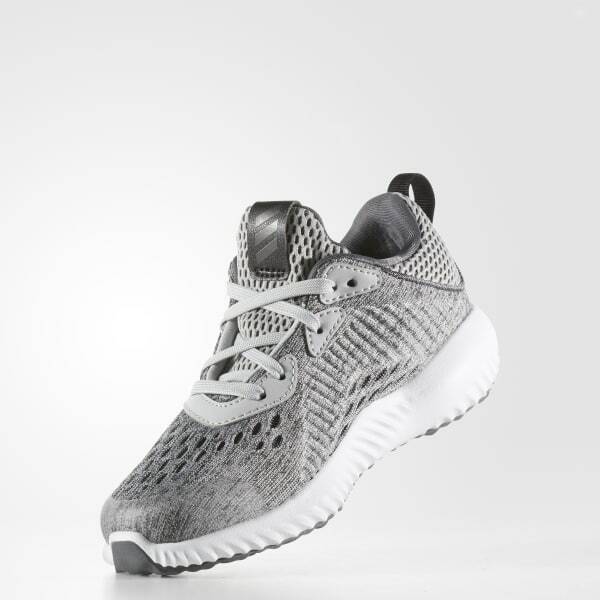 Lightweight shoes with long-lasting cushioning and support. Jumps and leaps get a comfortable landing every time. These kids' shoes have a flexible fit. 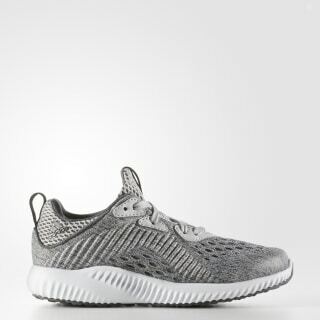 An engineered mesh upper and textile lining give them a breathable, stretchy, sock-like feel, and a BOUNCE™ midsole delivers plush comfort and support.